It has been a rough couple of weeks for the County and its wineries ... The broad brush of public opinion has come down hard on them, if you do not know of what I speak I will link you to some Globe & Mail articles here here & here ... 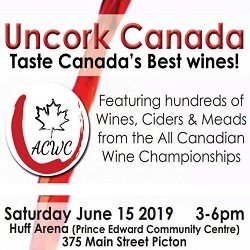 So with that in mind I thought I'd throw some love out to the Prince Edward County wineries in this edition of the e-blast - giving you at least six reasons to go out and explore. 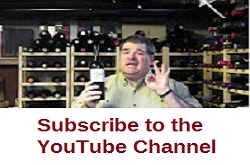 In addition to the six reviews below be sure to check out the Side Bar for the latest videos, podcasts and links to reviews of older wines, cellar dwellers and On the Road articles.